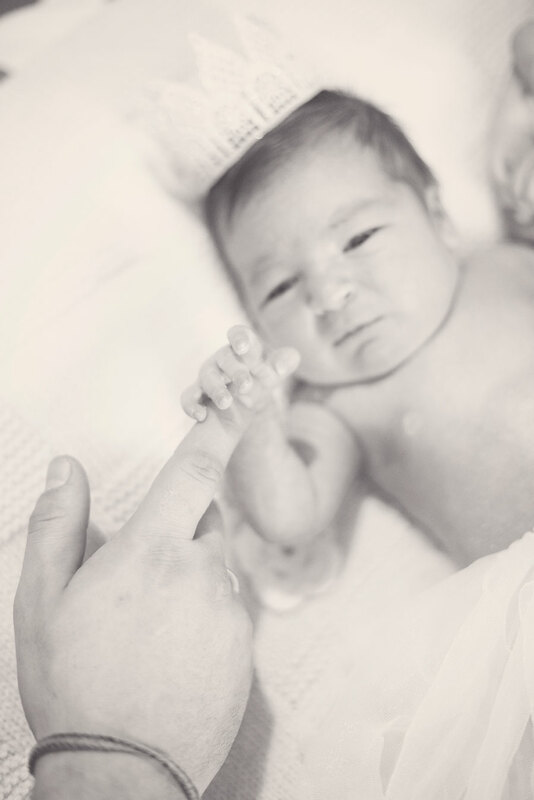 And then this beautiful little miracle happens… baby Valentina! 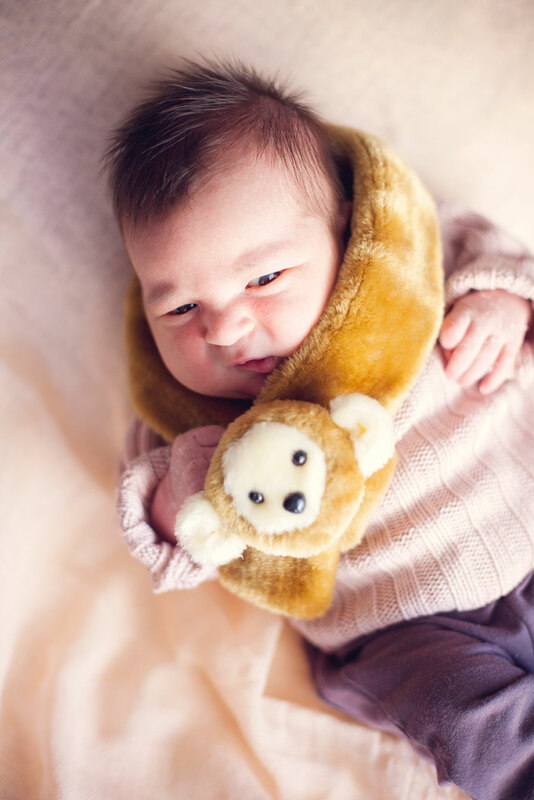 I just love newborns photography sessions. They fill my heart with hope and love. 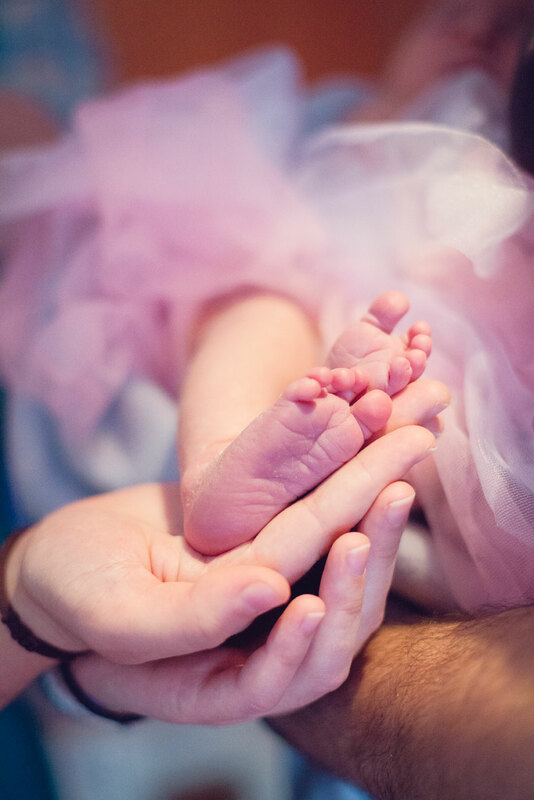 Babies are a true inspiration for all family photographers in the world. 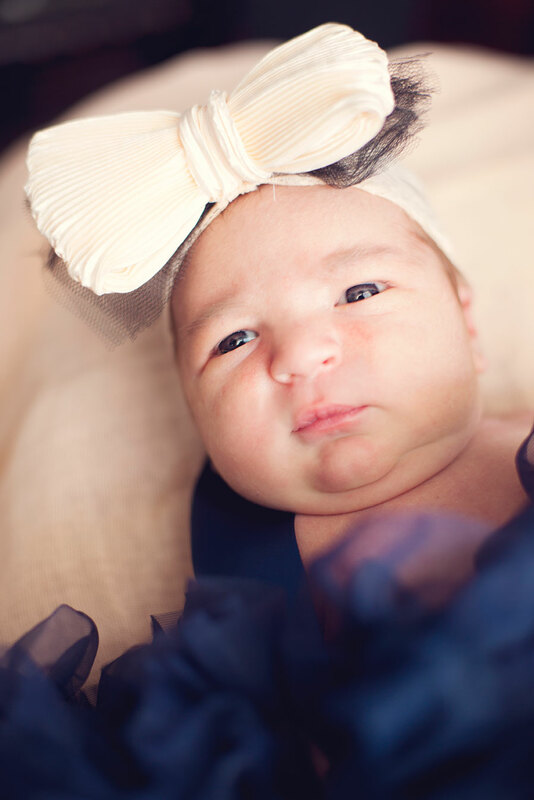 Baby Valentina brought such joy to our family as well, as she is my husband’s godchild. 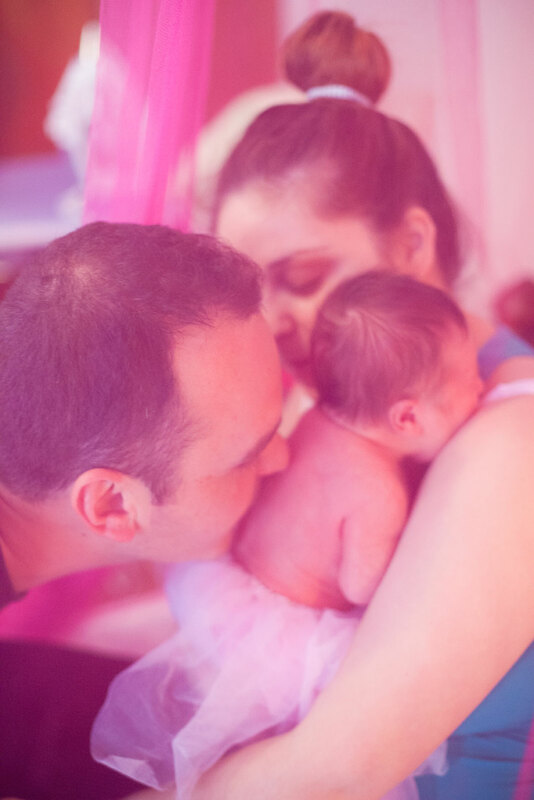 She was a little more than a week old when I photograph her and her parents, Gabriel and Marialena. Beautiful memories to last forever. Maybe your life be full of love and happiness! 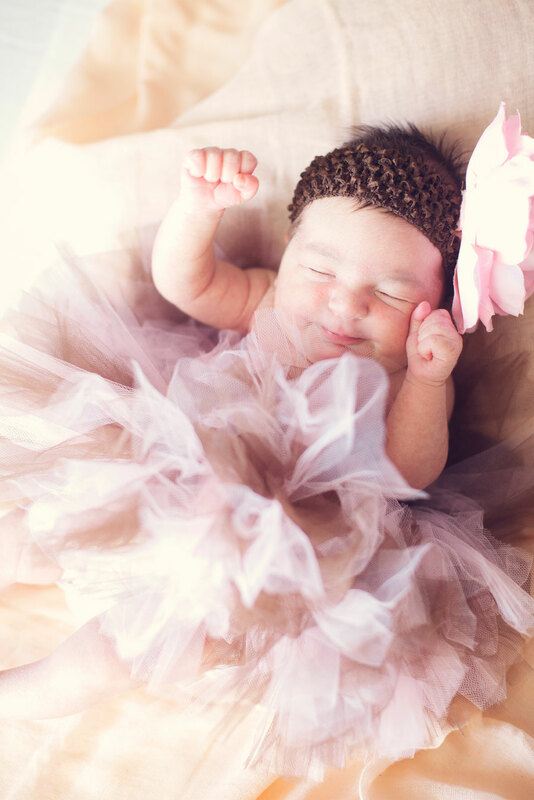 Newborns photography usually is full of many surprises. 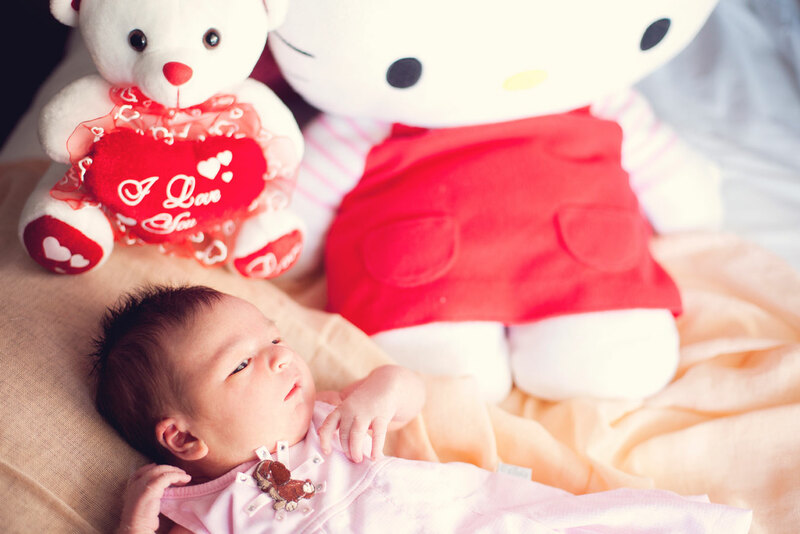 It is not easy to photograph a tiny human being that you can not actually communicate with… babies are babies! I use all the help that parents can offer when I in a middle of a family photography session. Mothers have a way to understand every movement or non-verbal expression of their children. And fathers are tremendously supportive! 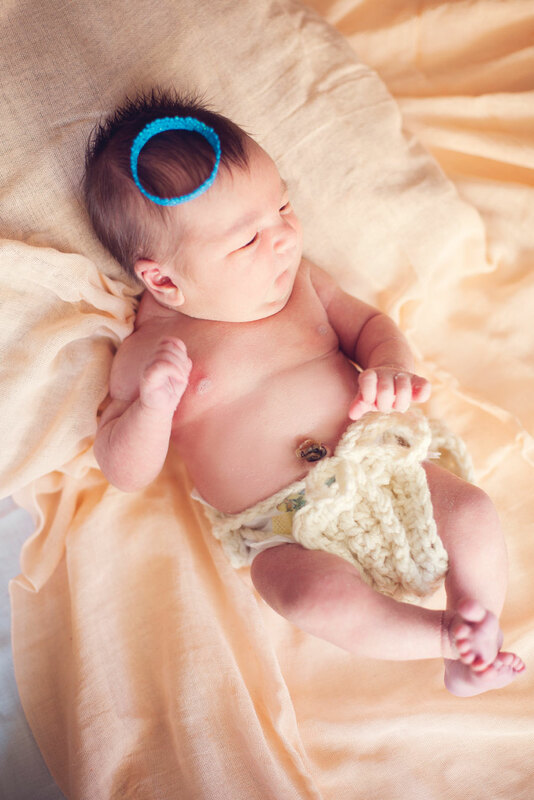 Of course, every photographer out there will have a different way or style of taking pictures of a newborn. I prefer to respect the infant’s rhythm and needs. If the baby wants to sleep, I follow their mood. After all, it is their photo shoot and they are the star of the day! 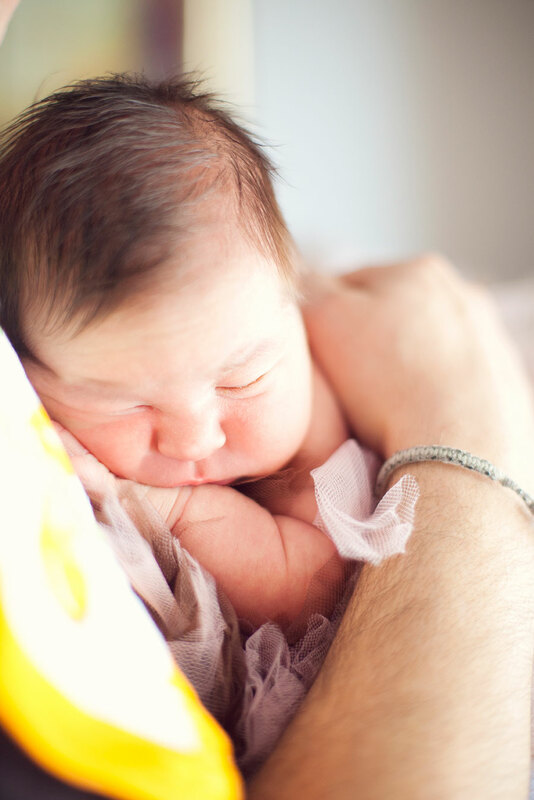 Not all photographers are cut for becoming newborns photographer. It is quite challenging and needs extra effort to stay patient and in a good mood when there is a crying baby in the room. If this irritates the photographer then the pictures can be an evidence of that. The good news is that baby cries have never made me uncomfortable. As a matter of fact, most of my friends and clients call me baby-whisperer because I can ease their anxiety within minutes. All babies relax when they are in my arms. Don’t take only my word on this, just look at the pictures!